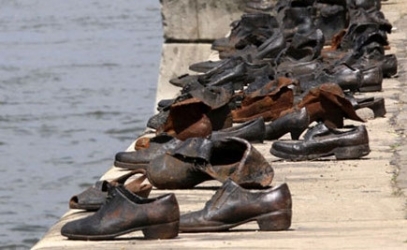 Although Jews have lived in Hungary since the Roman Empire, they suffered in extremis during the Holocaust, and continued to suffer under communism – despite the fact that many Communist leaders were Jews. Today, Hungary’s Jewish population is the sixth largest in Europe; Budapest – once a thriving Jewish mecca - boasts 50,000 Jews and 23 synagogues. However, rising anti-Semitism and fascism in Hungary today once again threaten the future of Hungarian Jews.